De Nordiske tolkeforeninger arrangerer det 7. Tolkeseminar i Norge i dagene 19.-21.maj 2017. Tolkeforbundet (The Norwegian Association For Sign Language Interpreters) are pleased to invite the nordic interpretes to take part in the Nordic Seminar for sign language interpreters, to be held in Trondheim May 19th to 21st 2017. 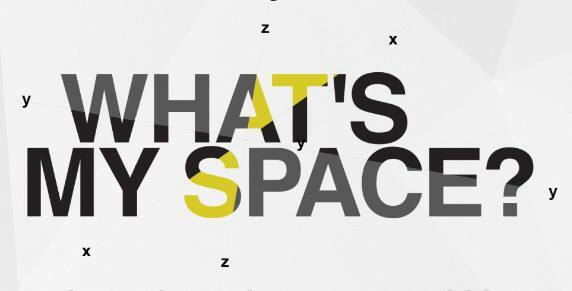 The theme of the seminar is role-space and the headline for the weekend is “What’s my space?” There you will meet Robert Lee (key note speaker), Anna-Lena Nilsson (chairperson), Torill Ringsø and Hilde Haualand (both will do a presentation about role-space), to mention some. More information about cost and accomandation will be informed soon – but please; keep the dates – hope to see many interpreters there! Følg Tolkeforbundet på Facebook eller website.